Love, vengeance, attempted murder, and a bomb...No reason to panic. Besides Catherine E. McLean being a wife and mother, she has ridden and exhibited Morgan Sport Horses. She's an avid clothing and costume designer, an award-winning amateur photographer, a 4-H leader, and a Red Hatter who loves bling. 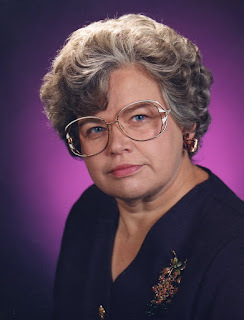 Her short stories have appeared in hard-copy and online anthologies and magazines. Her third novel, HEARTS AKILTER, a lighthearted fantasy/sci-fi romance, was released August 5, 2015. 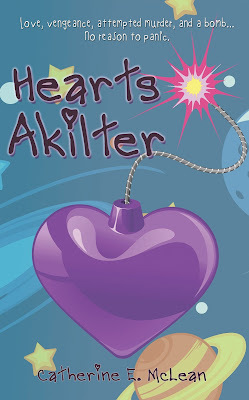 Hi, Heidi, and many thanks for the mention of HEARTS AKILTER. Always happy to tell readers about a new SFR book, Catherine!